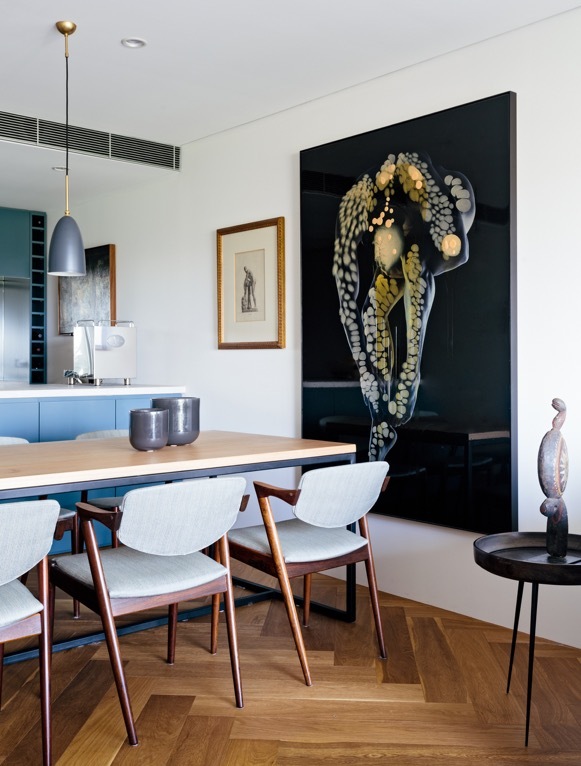 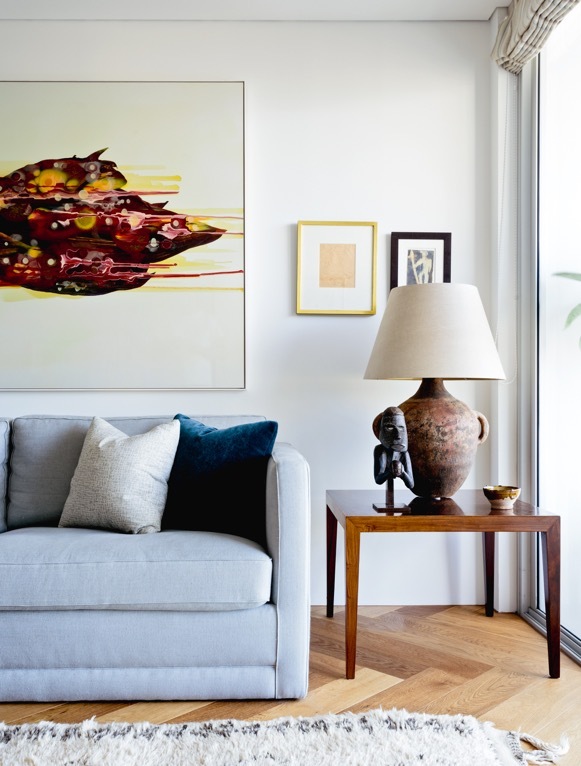 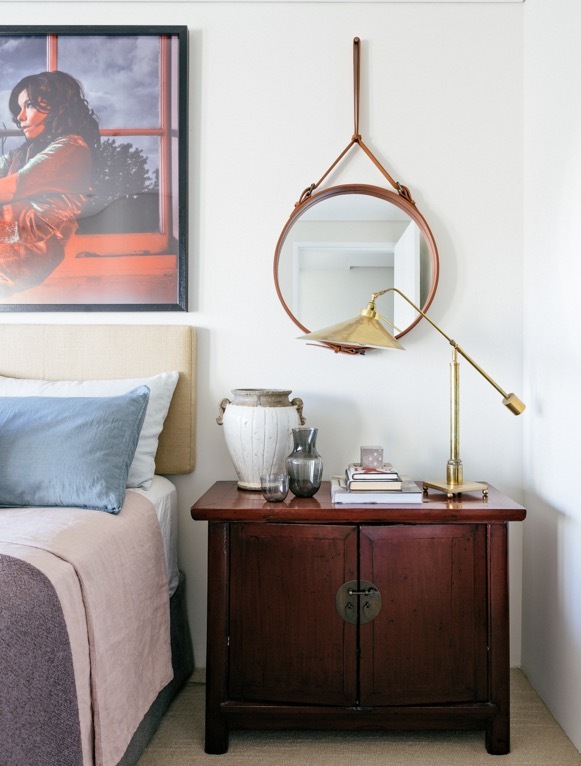 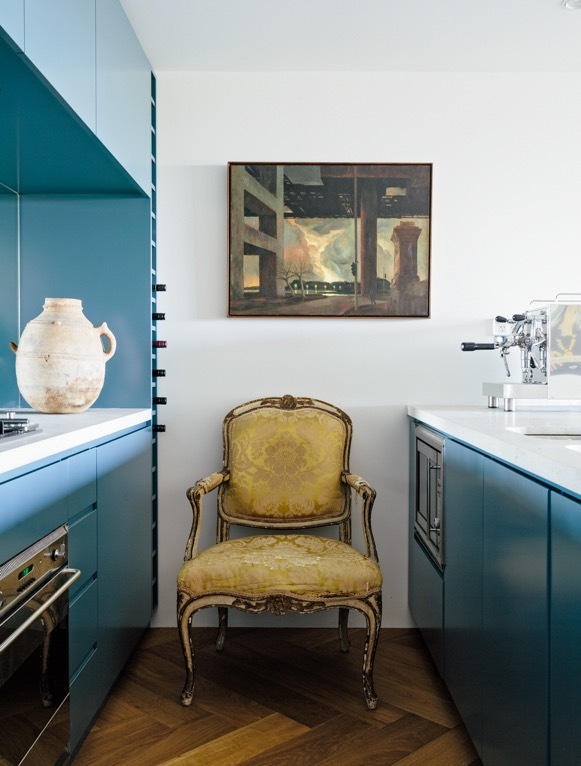 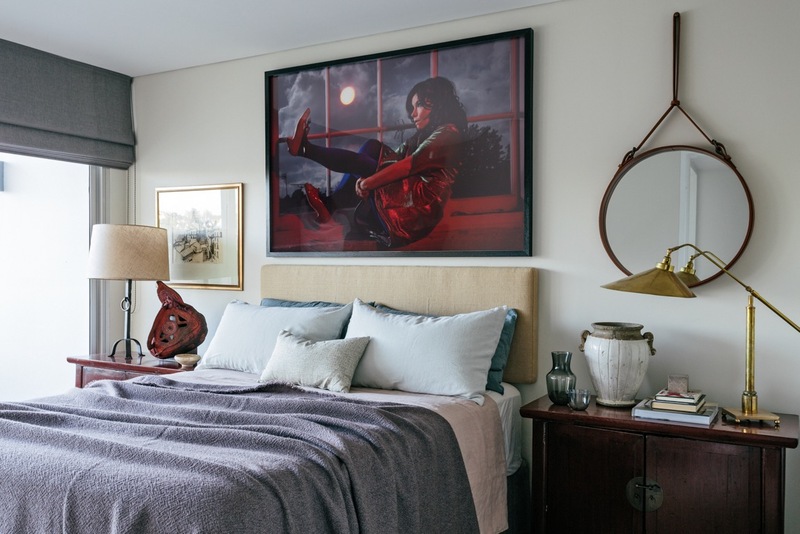 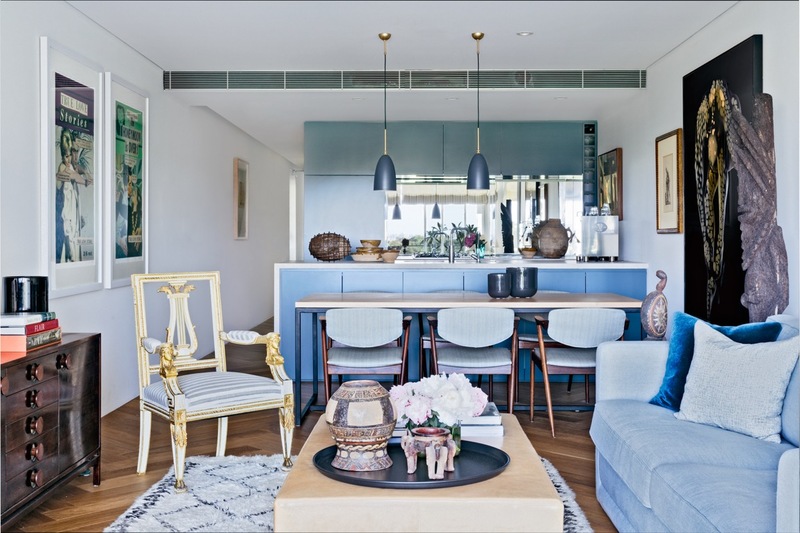 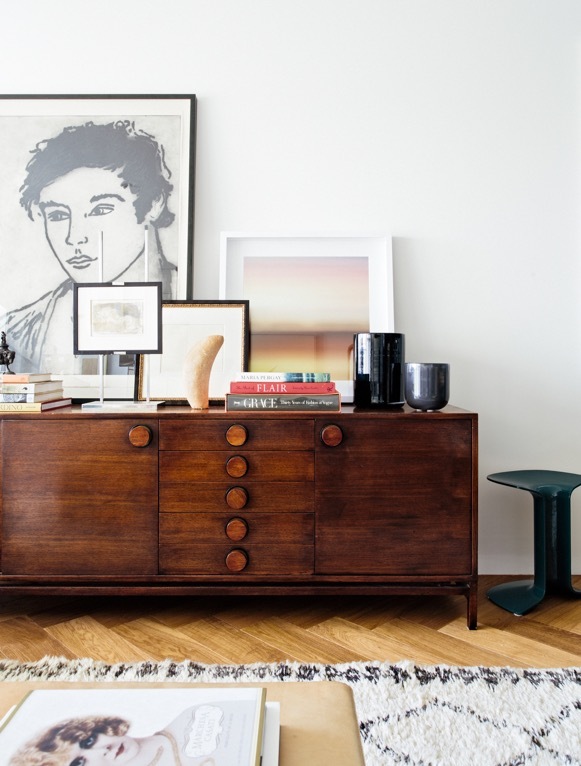 A recent project in Sydney’s historic Woolloomooloo, as seen in Vogue Living. 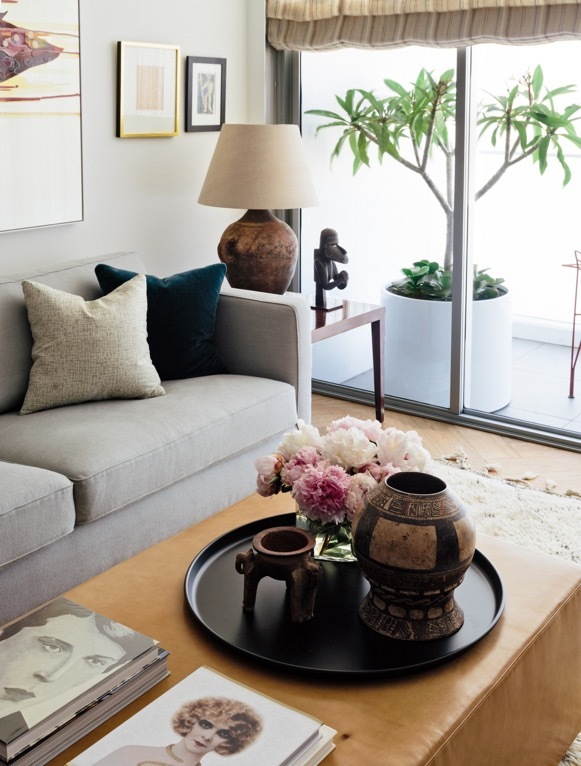 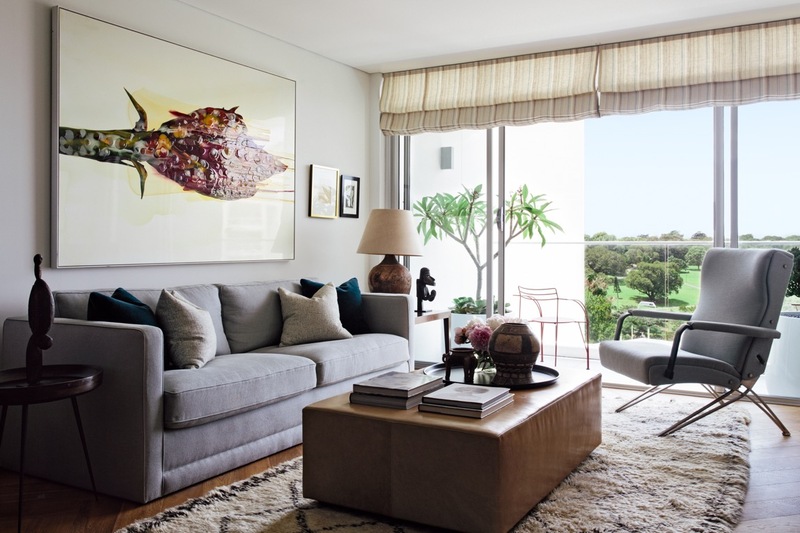 I met this lovely client through a gallery, Nanda/Hobbs Contemporary, and needless to say the interior is filled to the brim with beautiful paintings, photography, works on paper and all kinds of sculpture and decorative objects. 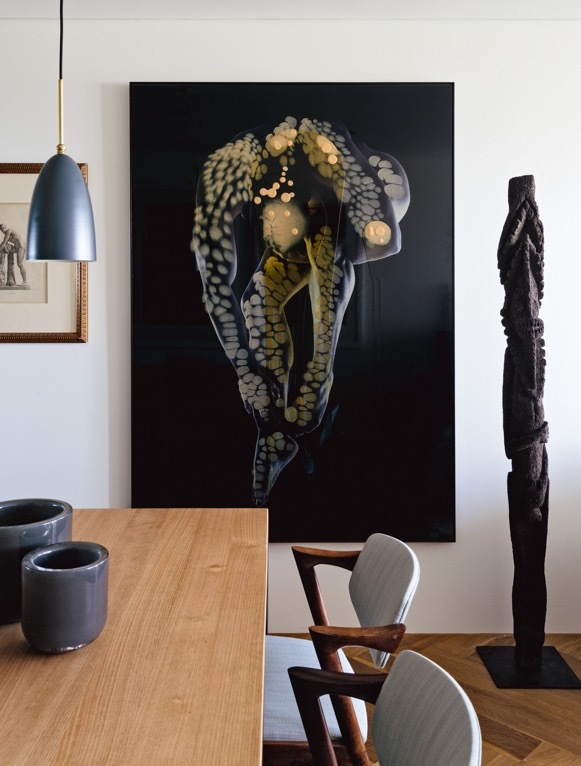 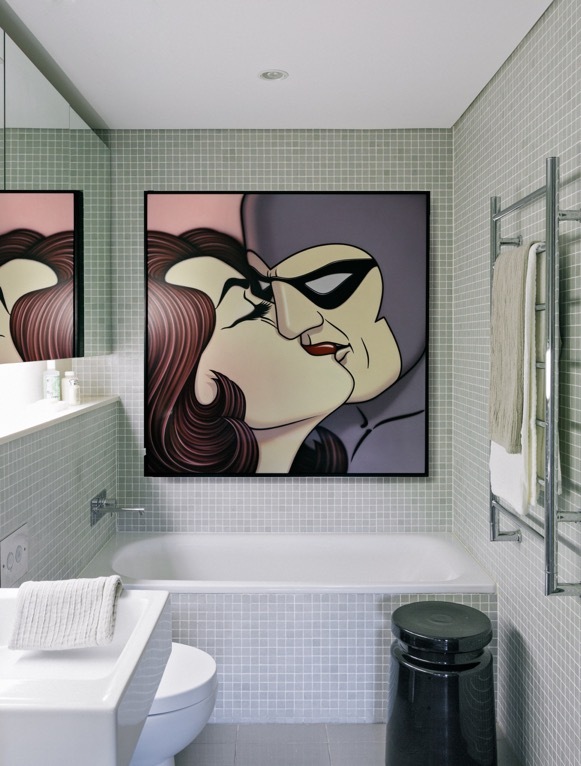 A dream project albeit small, with an adventurous client and the resulting art-driven interior.